This page summarises the latest quarterly promotions and special offers from the six main hotel loyalty programmes – Hilton Honors, IHG Rewards Club, Le Club AccorHotels, Marriott Bonvoy, Radisson Rewards and World of Hyatt. If you find yourself needing to book hotel nights, this page should be your first stopping point. You can quickly see which chains are currently running promotions, and what you need to do to register and qualify for them. If you need to buy additional points to top up your hotel account, you can buy points for Hilton Honors, IHG Rewards Club, Marriott Bonvoy, Melia Rewards, Radisson Rewards, World of Hyatt and Wyndham Rewards via this link. If you are booking a luxury hotel, remember that we can offer you exclusive benefits at Four Seasons, Mandarin Oriental, Peninsula, The Ritz-Carlton, Park Hyatt and similar hotels. Click here for details of our luxury hotel booking service in association with Virtuoso. Click here to read an article which runs through the options you have for getting free hotel elite status via a UK credit or charge card. IHG has brought back a version of its Accelerate promotion. Everyone gets different personalised targets and, in general, they seem more generous this quarter than they have for a while. You need to hit your targets before 30th April. You can register here. Hilton‘s latest offer is worth 2,000 bonus points per stay, with an extra 10,000 points for every five stays or ten nights before 5th May – register here. World of Hyatt is offering 1,000 bonus points per night (1,500 at its budget brands) which would be an excellent result for longer stays. The bonus only starts on your second stay after registration. The offer runs until 15th May. Marriott is offering Double Take. Until 4th June, you will receive double base points on all stays, starting with your 2nd stay. Registration is required and can be done here. There is nothing happening with Radisson Rewards or Le Club AccorHotels at present. New to Hilton Honors? Read my two-part overview here and here and my article on expiry rules here. 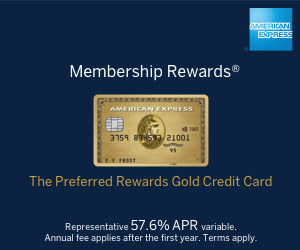 You will earn 40,000 Hilton points if you apply for the free American Express Gold card and convert the Amex points. See my review here. You will earn 60,000 Hilton points if you apply for the American Express Platinum card and convert the Amex points. See my review here. If you are booking a Hilton Group hotel (Hilton, Conrad, Hampton Inn, Waldorf-Astoria), please consider clicking here to book via our link. We earn a small commission on every booking. Thank you. New to IHG Rewards Club? Read my two-part overview here and here and my article on expiry rules here. Current promotion: Reward Nights. Faster. Head for Points article and registration link: Reward Nights. Faster. If you are booking an InterContinental, Holiday Inn, Holiday Inn Express, Crowne Plaza, Hotel Indigo, Staybridge Suites or Candlewood Suites, please consider clicking here to book via our link. We earn a small commission on every booking. Thank you. New to Le Club AccorHotels? Read my two-part overview here and here and my article on expiry rules here. No global promotion at present. You can earn bonus Accor points on most stays by using their Facebook app whilst in the hotel. If you are booking an Accor Group hotel (Adagio, Ibis, M Gallery, Mercure, Novotel, Sofitel, Pullman) please consider clicking here to book via our link. We earn a small commission on every booking. Thank you. New to Marriott Bonvoy? Read my two-part overview here and here (although this article needs updating following the Starwood merger) and my article on expiry rules here (which is up to date). If you are booking a Marriott Group hotel, please consider clicking here to book via our link. We earn a small commission on every booking. Thank you. New to Radisson Rewards? Read my two-part overview here and here and my article on expiry rules here. You will earn 60,000 Radisson Rewards points if you apply for the free American Express Gold card and convert the Amex points. See my review here. You will earn 90,000 Radisson Rewards points if you apply for the American Express Platinum card and convert the Amex points. See my review here. If you are booking a Radisson Blu hotel, please consider clicking here to book via our link. If you are booking a Park Inn, please click here. If you are booking a Park Plaza, please click here. We earn a small commission on every booking. Thank you. 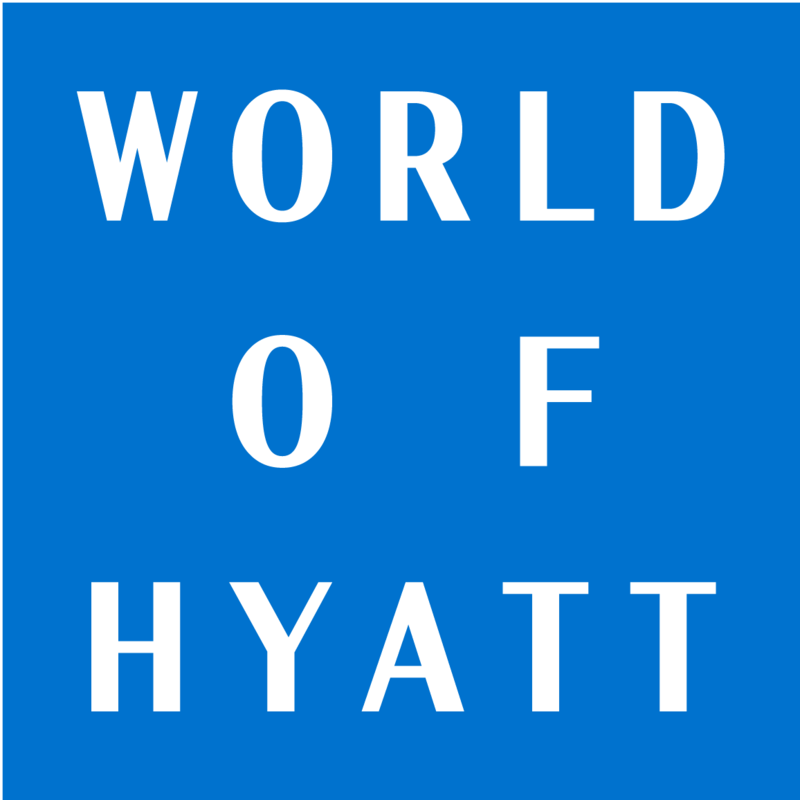 New to World of Hyatt? Read my two-part overview here and here and my article on expiry rules here. Summary: 1,000 to 1,500 bonus points per night, depending on brand, from your 2nd stay. Reward nights count.